The Switchblade is the guitar that started it all for Harden Engineering. 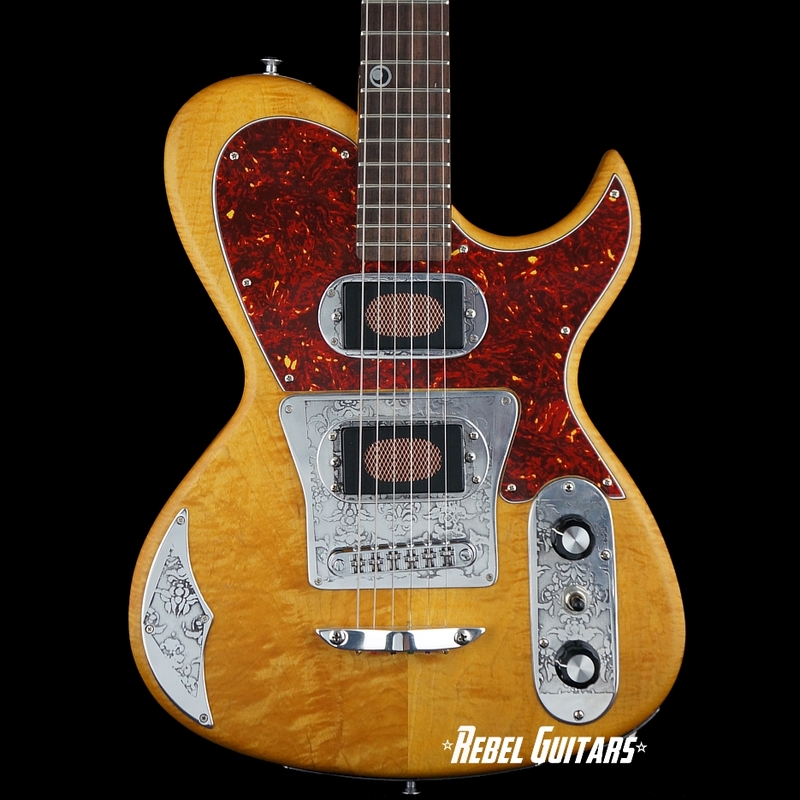 An American original with 25.5″ scale length, set neck construction, chambered body, Switchblade humbuckers and hand-made and etched aluminum parts. It has a unique look and is surprisingly versatile- Beefy and bluesy but with plenty of sparkle, raw yet refined.